Many amazing things are going around the world in the field of medicine and technology. A few of them may seem like a far cry but a day will come when all our sci-fi dreams will be a reality and in fact, some are already on their way. It is a big challenge always to come up with something with a big potential to be used in everyday medical interventions and practices, but here are the few promising ones. 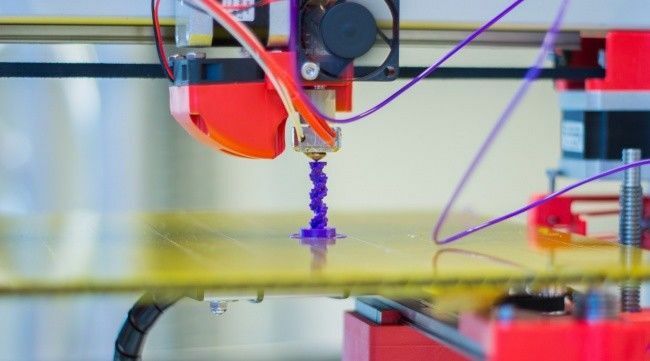 3D printing makes an easy to swallow drug. Aprecia is the first pharmaceutical company in the world which used 3D printing technology and created a drug named Spritam which is being used to treat Epilepsy. With technological advancements, we will be able to speed up the clinical trials. It will enable researchers and scientists to grow human cells on microchips which can be used to test medicines, drugs, cosmetics and various other stuff and skip performing tests on animals altogether.